For the small business or family purpose you want to connect computers for sharing data, information and lots of thing without using Pen drive and data card then you need to follow some simple steps which helps to connect two computers together. This article will show you how to connect two computers using various operating systems. Note: these instructions create a private network of only two devices. 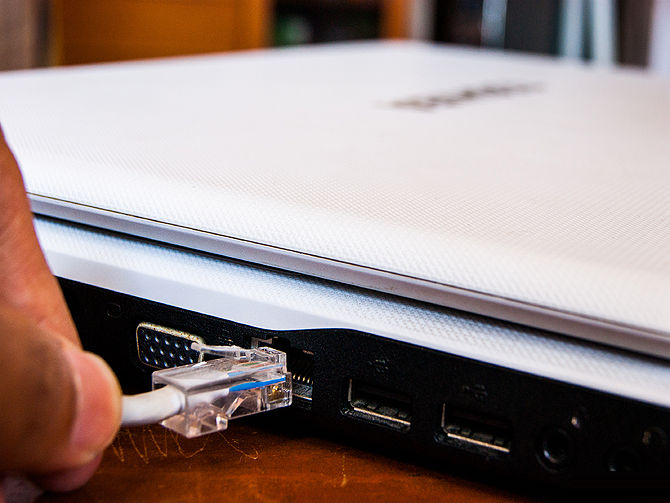 In this segment, I describe you how you can connect both computers together, if you wants to create small network to one computer to another computer then you need “Ethernet Crossover cable” which helps to create a Local Network on your home, business, shops, club etc . 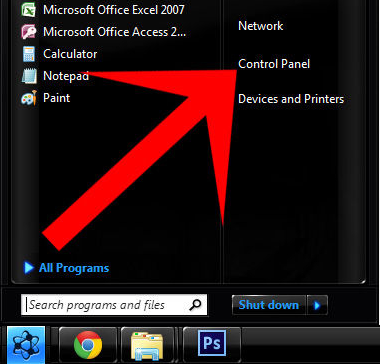 In this Article We describe two windows PC process, like if you use both computer with Window XP, then how you can connect both computers together, in case if you are using one pc with window 7 and another PC with window XP then how you can connect both computers together,and last is if you are using both computer with windows 7. 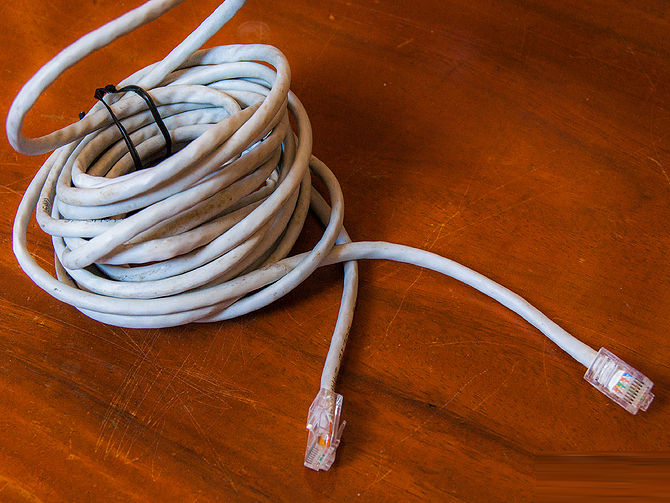 You can purchase “Ethernet Cable” from nearby the electronic or computer hardware shops. Find Local Area connection & Right Click, select “properties” option and now Local area connection property dialog box is open. There write computer name which you want to give like (Home computer, laptop, desktop, etc. )Then same procedure apply to second computer, but you give its name different for example if you give first computer name “Home” and now second computer name is “House” etc. Note: Entire process applies both the computer one by one. Click OK button and exit the control panel. After that restart the computer now your short home network is ready. This process helps to access second computer folders, data etc. Create a folder in the both computers with same name like share desktop folder/ laptop folder etc. with the help of this folder you can easily access second computer data into first computer. Go to Start-Control panel- open Network setting, click on My network place and now click on entire Network and after that dual click on Microsoft Windows Network. Double click on “work group name” then see second computer name finish entire process. Local Area connection & Right Click, select “properties” option and now Local area connection property dialog box is open. Go to “start”-“control panel”- open Network and Internet option then click on “Home Group” there you see second computer name. Click on second computer name then you see own shared folder file now you can access second computer data into primary computer. Now you productively create own small network now time for using.